This 21 hour Pre-Law Interdisciplinary Minor allows exposure to a variety of skills identified as crucial to success in the study of law and a variety of legal career settings. Skills such as written and oral communications, critical thinking, logic, analytical skills, problem solving, self-development, and citizenship are useful are useful for the study of law, and have been recommended as areas of study by the Law School Admission Council. The Pre-Law Interdisciplinary Minor allows you to structure a minor outside of your identified major that further readies you for the rigors of a legal education. The Pre-Law Interdisciplinary Minor allows you to select from courses in over 15 departments at SIUE identified as building those critical skills. 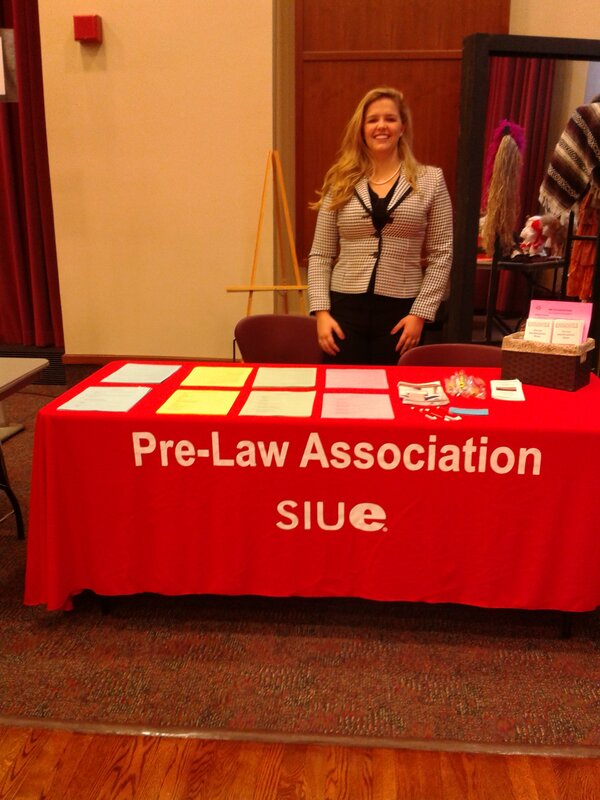 The acquisition and integration of knowledge and skills from a variety of departments across campus can enhance your overall experience at SIUE, and bring you into contact with other Pre-Law students. All students declaring the Pre-Law Interdisciplinary Minor will be encouraged to become active in the Pre-Law Association, a student organization here at SIUE. There are a variety of legal career opportunities which you may want to consider. 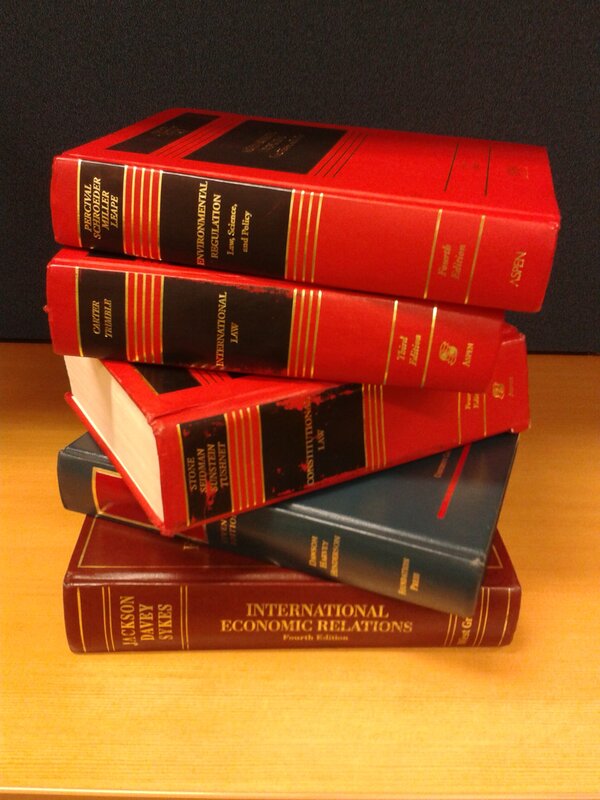 Some students may pursue a law school education earning a Juris Doctorate degree (J.D.) -an additional three years after you complete your undergraduate degree- in order to practice law in any number of capacities. Areas such as corporate, probate, civil, criminal (either from the defense or prosecution perspective), patent law, employment, housing, discrimination, products liability, medical malpractice, or public interest law are just a few of the potential career paths. Other students may wish to consider legal research, legal assistants, or paralegal work in and around law firms, court houses, and local, state, and federal agency opportunities. Still others may choose to put this education to use by running for public office, or working in local, state, or federal government.